Born in Fall River Massachusetts, the youngest of seven from a sax playing electronics technician father and a mother in nursing, Mark Lizotte aka Diesel grew up in Australia and in the U.S. He formed the band Johnny Diesel & The Injectors in 1986 from remnants of a previous band before embarking on a solo career in 1991. In 2011 Diesel celebrated 25 years in the industry. 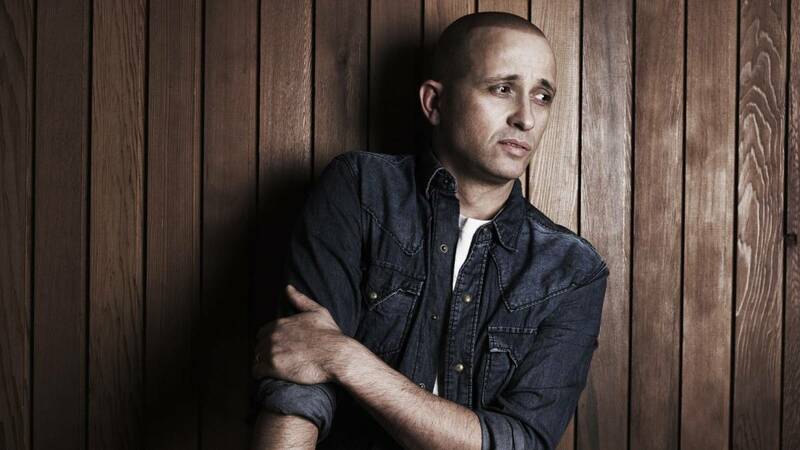 With over 35 singles, 13 albums, 6 ARIA awards and record sales edging 1 million, Diesel is a journeyman of music. With blues music in his DNA, an influence largely from his Father’s record collection, Diesel has blended styles to come up with a truly unique sound, punctuated with his distinct guitar playing and vocals. This year, Diesel is leaving his front door yet again, and leaving his acoustic guitars behind! Plug in, turn up, you know the drill … !